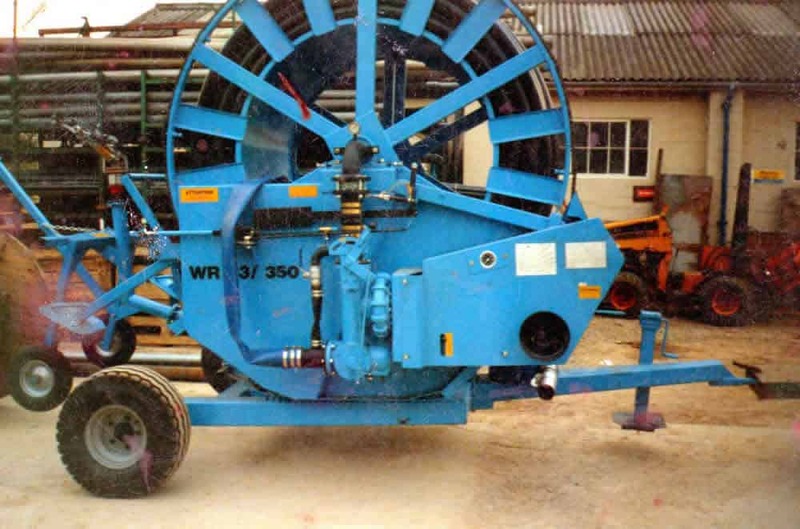 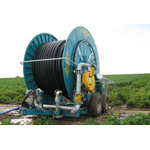 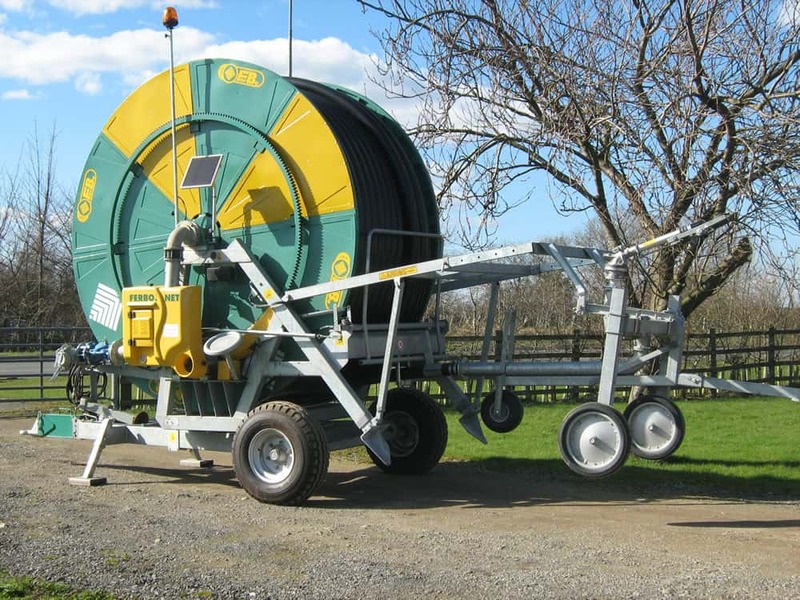 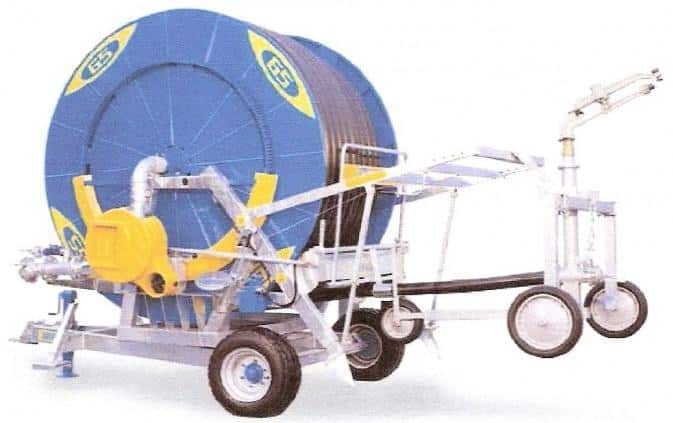 We have extensive stocks of irrigation equipment spare parts for recent model Wright Rain Rainmaker hose reels, as manufactured by Idrofoglia, as they share the same platform as our NewEng FerboRain machines. 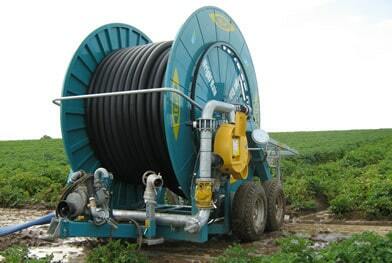 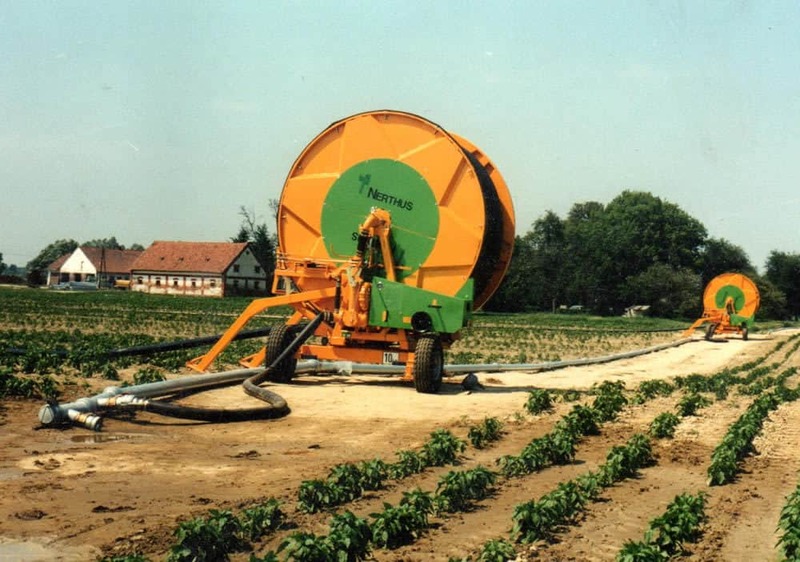 We are also one of the UK’s most experienced suppliers of spare parts for the older Wright Rain Super Touraine, Nerthus and Farrow Waldhauser hose reels including some models sold nearly 30 years ago. 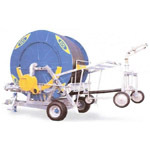 We can provide same day despatch for next day delivery by TNT Express for spare parts orders placed before noon, subject to availability and status, an ID signature will be required on delivery. 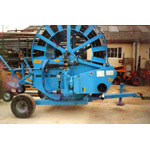 Alternativity goods can be collected from our premises by arrangement. 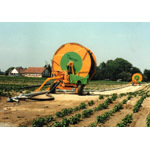 Urgent orders are best placed over the phone and confirmed by e-mail or fax where necessary. 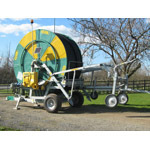 Non urgent, small/light/low value orders may be sent “recorded/signed for” by Royal Mail if requested although this is unlikey to result in significant savings for items weighing over 750g.